No one has recognised Reade Collins in the street for over a decade. Suddenly everyone seems to know who he is again - things are looking up. But there's a flip side to second-hand fame - and Reade discovers that there's more than one way of getting shafted. 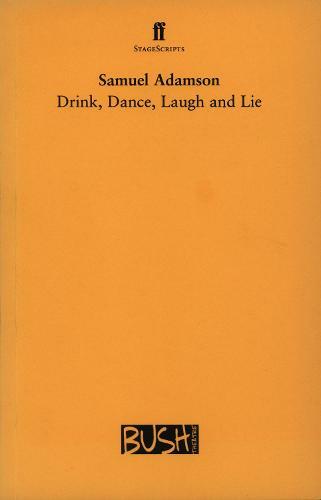 Drink, Dance, Laugh and Lie is a wildly entertaining look at the nature of celebrity. Drink, Dance, Laugh and Lie premiered at the Bush Theatre, London, in 1999.